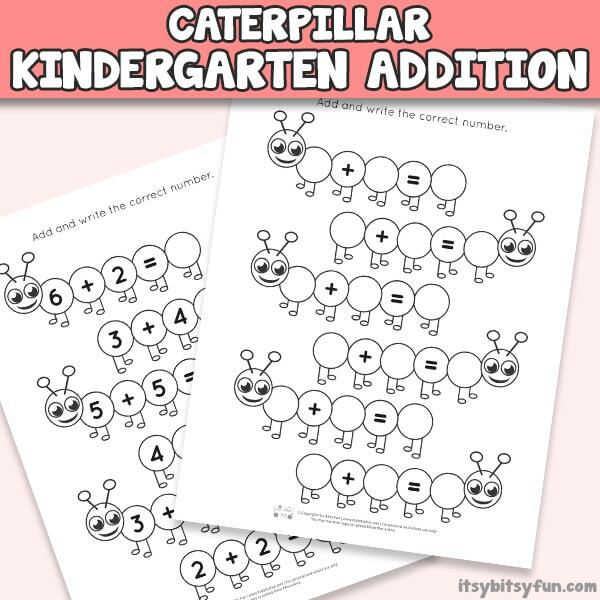 Fun Caterpillar kindergarten addition worksheets can be hard to come by, but these worksheets are cute and ready to be used right away. The caterpillar stretches out to form a simple addition problem that can be solved by the child. When they are all done with the math, they can color the worksheet for added fun. 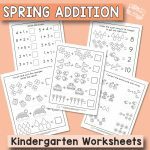 There are several math worksheets to choose from, all featuring simple addition, a set with addition up to 5 and up to 10. 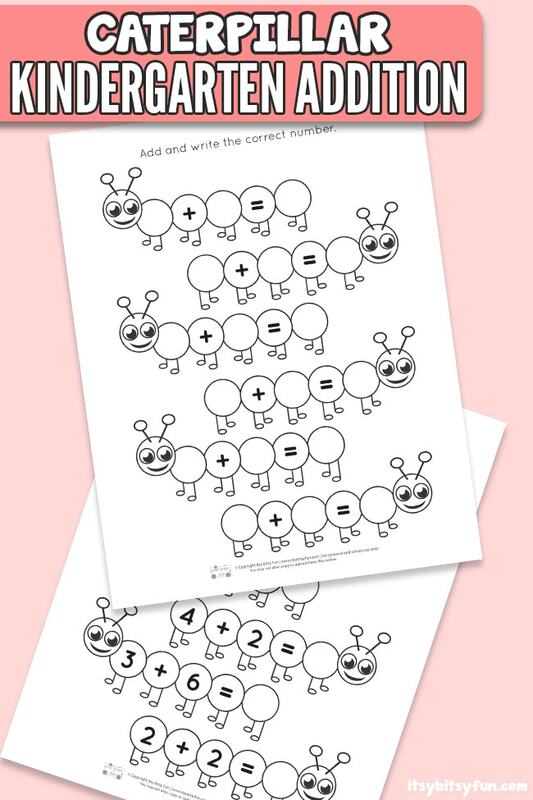 To give these worksheets a good try, we share a freebie with you, and if your kids will love adding up the numbers, do grab the whole set with a variety of equations (and even a blank template where you can write your own math problems for kids to solve). These can be used for additional practice at home, by homeschooling parents, by kindergarten teachers, or by daycare professionals. You can print them on regular paper, sturdier card stock, or have them laminated for repeated practice. 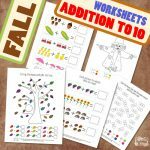 There are many ways to teach math, but these math addition worksheets will be a valuable tool. The caterpillars make it fun and exciting to learn the basic skill presented. Kids will be happy to return to them and solve the problems over and over again. If the child is struggling to find the answers to the problems, you can supplement the lesson with counting blocks. Arrange the blocks in groups shown on the paper. For example, 1 plus 3 would be one block by itself and three blocks in a group. Have the child count the blocks to create the groups, and they will easily come up with the correct answer. 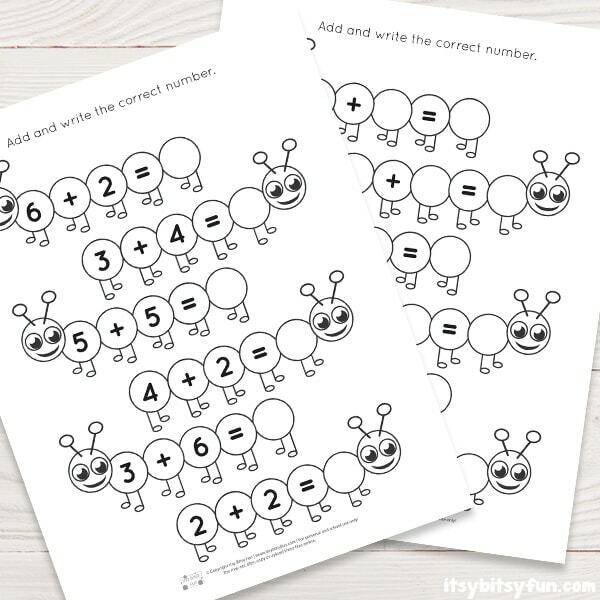 By laminating the worksheets you can get hours of practice from one page. Use dry erase markers with laminated worksheets so that you can repeat the exercises over the coming days or weeks to reinforce skills. 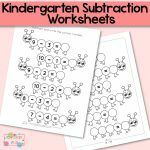 Eventually the worksheets should be easy for them, and you can move on to more advanced math problems. 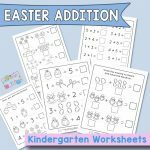 Print the worksheets now to get started. Get this free worksheet here.